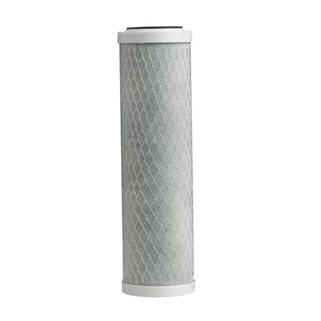 Choose your first Stage Filtration: You can use a sediment or a carbon block as first stage. 5 micron Sediment Pre Filter : Puromax SF5-10: This Filter eliminates sediment in your water. 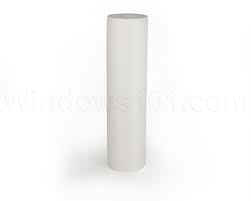 Pre Treatment Carbon Block Filter: This filter eliminates impurities in the water.